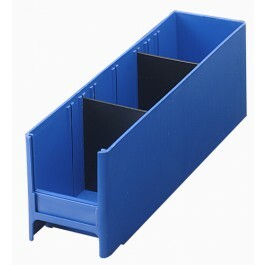 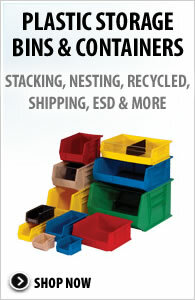 Plastic Bin Dividers for Interlocking Storage Cabinet Drawers allow you to create compartments suitable for your needs. 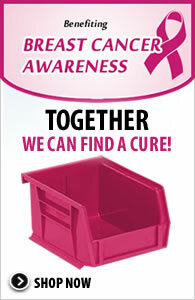 Each Drawer can accommodate up to seven dividers. 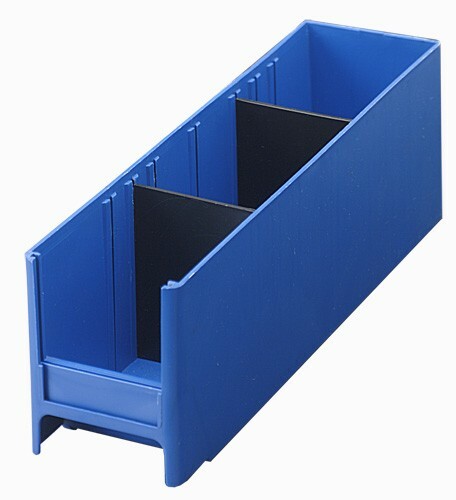 Sold as a carton of 25 dividers.